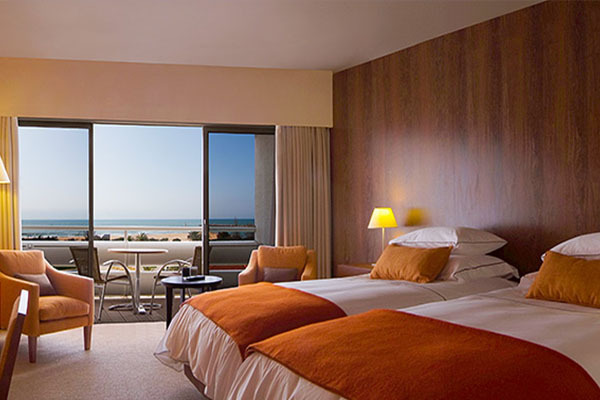 With the emblematic marina on one side and a private beach on the other, the Tivoli Marina Vilamoura is a landmark in luxury tourism in the Algarve. Stage for grandiose events, important meetings and product launches, the congress centre at this 5 star hotel can hold up to 3,200 people. 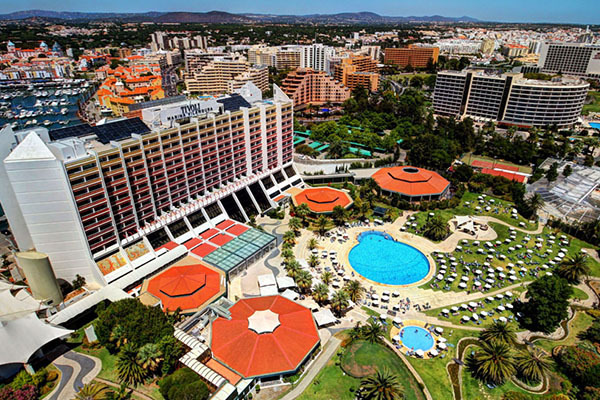 Vilamoura's intense social and night life attracts personalities from all areas who spend their holidays and leisure weekends there. 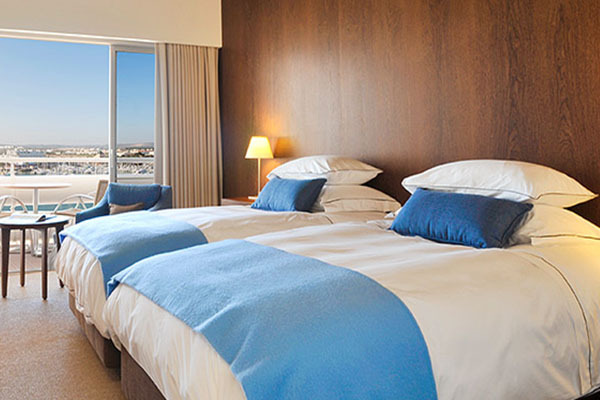 The city has lots of attractions including international brand shopping, the casino and excellent golf courses. 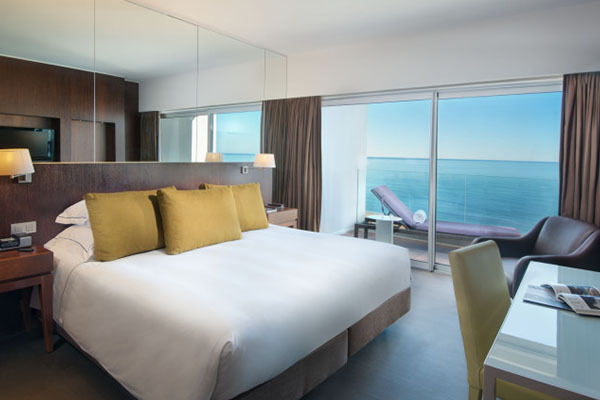 The 383 modern rooms, fully equipped. 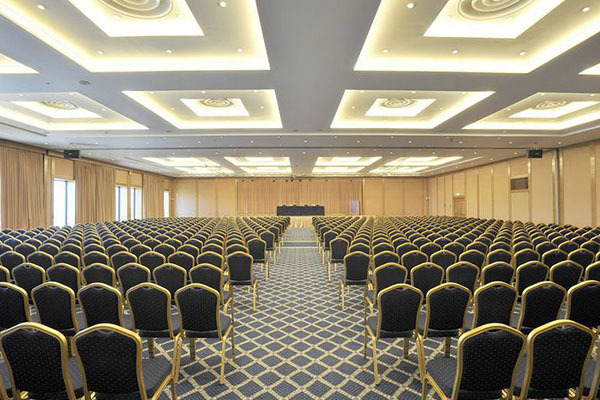 The Conference and Events Centre has 17 well equipped meeting rooms. With a casual setting in a throwback to a Roman patio this restaurant serves Italian cuisine where the special features include fresh pasta, crispy pizzas and salads. Chilli Restaurant provides sumptuous Portuguese and international cuisine. 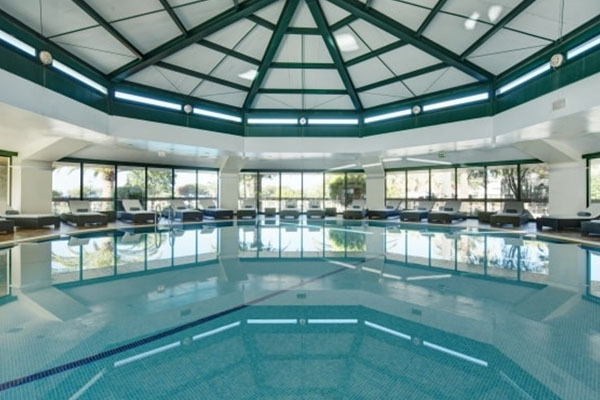 Treat yourself to a refreshing drink after a long dip in the pool. The Canela Bar, offering romantic views of Vilamoura Marina, is noted for its fun, informal atmosphere, and is a great spot to enjoy some live music.